A lot of us assume labels like “organic,” “sustainable” and “natural” are interchangeable—they’re not. To be certified “organic,” food needs to be farmed using very specific, eco-friendly methods—and not all food can be certified organic yet. “Sustainable” food production is socially and environmentally responsible. It may be farmed organically, or with more conventional practices. The use of the term “natural” is unregulated and therefore mostly meaningless; be wary when you see it on your food labels. Did your parents ever tell you not to believe everything you read online? Well, the same goes for food packaging and labeling you find in the grocery store. You shouldn’t take for granted that terms like “organic,” “sustainable” and “natural” are synonymous with each other. You shouldn’t even assume such terms are wholly accurate. Yet, they’re everywhere. People are increasingly aware of the harm caused by over-processed foods and more conscious of buying cleaner, healthier products. But because of this, words like “natural,” “sustainable” and “organic” can become marketing ploys—misunderstood buzzwords that can confuse unwary consumers. That’s why understanding labels is so important. Organic foods are some of the best products you can buy. They’re farmed in a way that’s environmentally-friendly, with no synthetic fertilizers, pesticides, or genetic engineering. Organics help sustain soil fertility and ecological biodiversity, which help cut back on our exposure to toxic industrial chemicals. But here’s the catch: “organic” is a certification that has to be earned—and earning it is no easy feat. Organics are labeled with a seal of a credible organization that can vouch for their quality. Companies whose products haven’t been certified sometimes have creative strategies for pretending otherwise. You might see labels displaying things like “contains organic ingredients”—often alongside other designations such as gluten-free, non-dairy, non-GMO or vegan, to give them the appearance of credibility. That’s not to say that these labels are incorrect. The products may very well be vegan and contain organic ingredients, but that doesn’t mean they are wholly organic. Some food sectors currently have no organic certification standards. Oddly enough, the USDA has no framework in place for certifying foods like mushrooms, honey or pet food. The same is true for aquaculture. 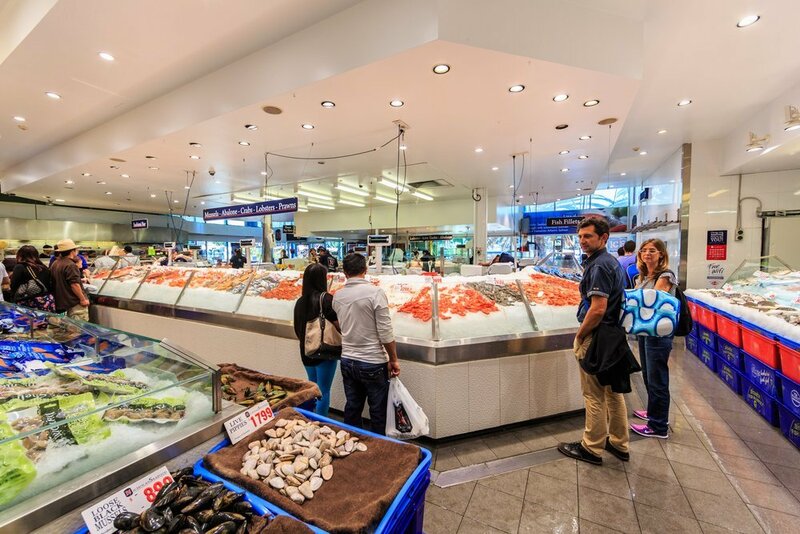 If you see “organic” when you’re buying seafood at the grocery store, you should be skeptical. However, aquaculture can be sustainable. Sustainability emphasizes social and environmental responsibility in food production. If a practice is sustainable, it means the goals are to conserve the natural environment, sustain the economic well-being of farms and promote the well-being of farmers, their livestock and their communities. In recent years, many companies have committed to more sustainable models. However, food production that is “sustainable” isn’t necessarily “organic.” Many conventional methods of intensive agriculture can be considered sustainable so long as they manage chemicals and waste. As is the case with organics, there are certifications to show that products and companies abide by sustainable practices. The criteria to be certified may not be as strict as it is for organics, but when you buy sustainable food you’re still getting quality foods that were responsibly grown or raised. 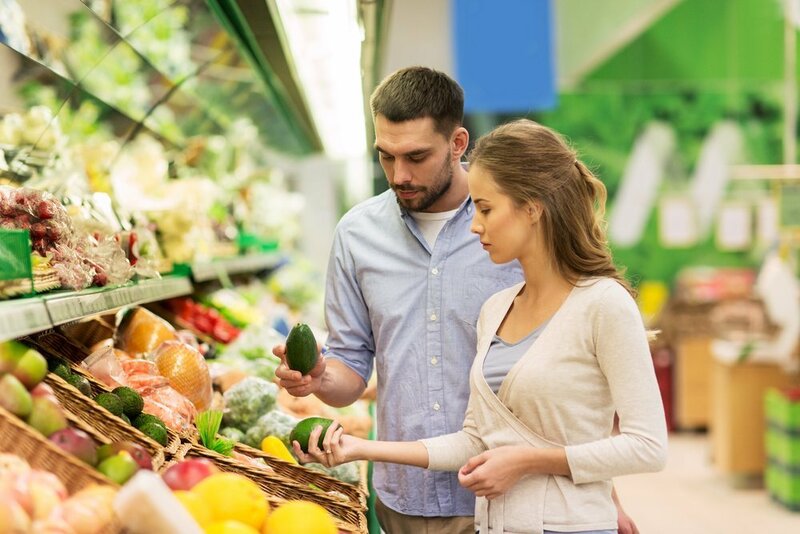 With the growing popularity of organic and sustainable products, other companies want to capitalize on food trends without putting in the necessary work. That’s where labels like “natural” come in. Currently, there are no meaningful standards in place to support the claim that a product is “natural.” People who buy so-called “natural” products often believe they’re buying food free of GMOs, toxic pesticides or artificial colors, additives and preservatives. But none of this is guaranteed. Consumer advocacy groups have petitioned the FDA to manage the word “natural” on packaging more closely. They want it to have a measurable meaning so it can only be put on products that contain no artificial ingredients or GMOs. There has not yet been any significant progress. 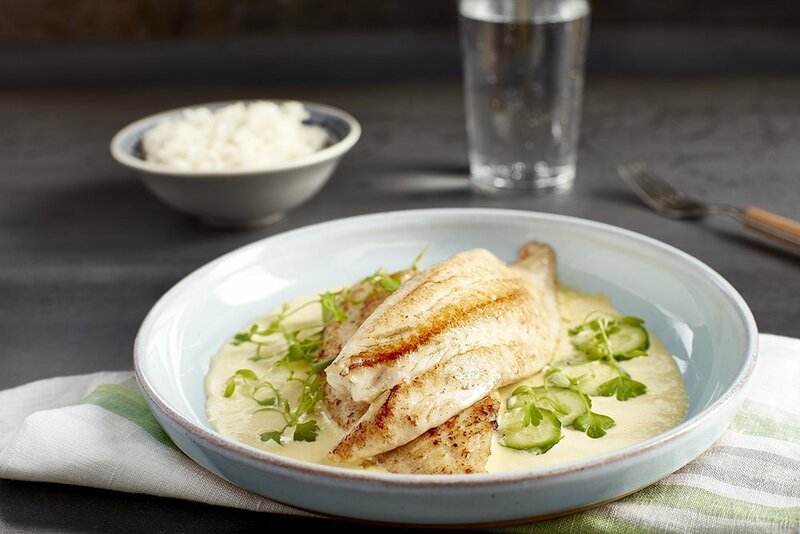 A great example of certified-sustainable aquaculture is Regal Springs Tilapia. They have garnered the official approval of groups such as the Global Aquaculture Alliance and the Aquaculture Stewardship Council. Their farming practices not only preserve the natural surroundings, but they give back to local communities as well. We all want to make healthier choices, and we want to buy from companies that provide the best food with the best social and environmental practices. That’s why it’s essential to know what labels mean when they say “organic,” “sustainable” or “natural”—so we can make informed shopping decisions.